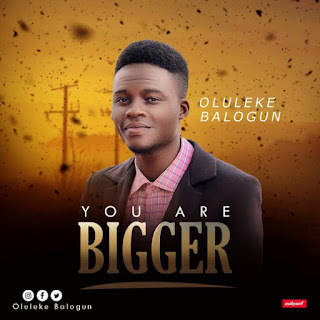 Home / music / naijabase / DOWNLOAD AUDIO: OLULEKE BALOGUN| YOU'RE BIGGER. 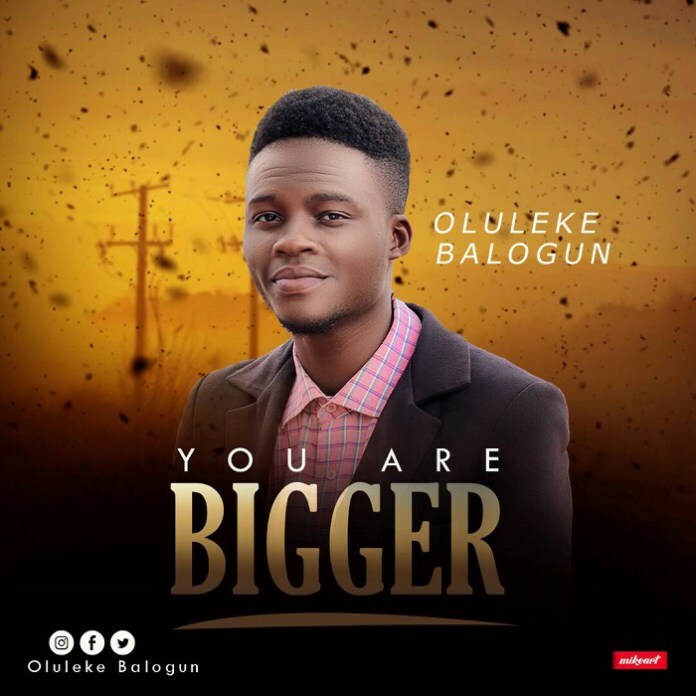 DOWNLOAD AUDIO: OLULEKE BALOGUN| YOU'RE BIGGER. Songwriter, worship leader, recording and performing artiste, Osun born Artist is also a music director and instrumentalist Oluleke Balogun having been tasted of His love, we know God is bigger than what we say every day. Oluleke Balogun musical career started when he was 12 years. He has ministered alongside with various gospel artiste such as Evang. Dr. Bola Are, Prince Goke Bajowa, Senwele Jesu, Babatunmise, Muyiwa Nafiu, Andy Praise, C3darz, Sax Lord, Psalmeben, MikeSings, Shabach Crew, GiftedSax1, Woli agba, Praise Warfare, Jazz levite and lots more.